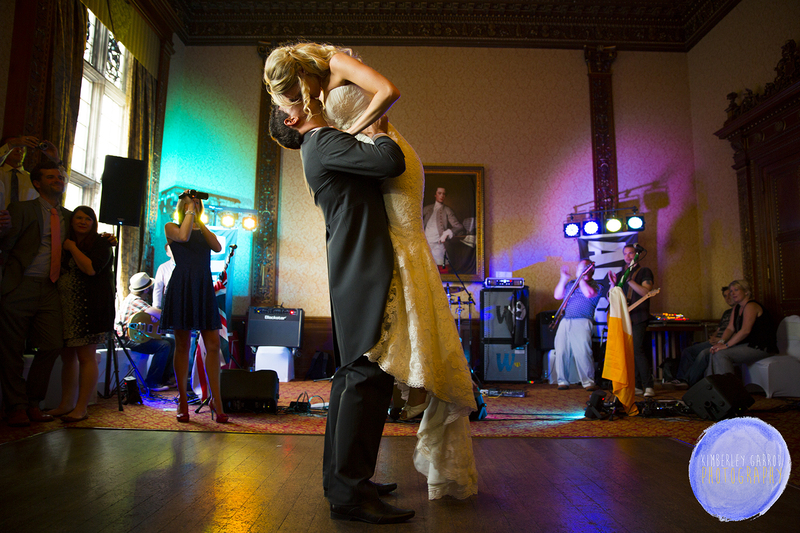 Elmers Court Hotel Wedding Photographer Kimberley Garrod. Had the pleasure of being Dom and Lauren wedding photographer at Elmer’s Court wow what a day. The sun was shining and surrounded by lovely family and friends. Had such fun photographing these love birds and the story of their day, wish I could do it all over again. I meet Lauren and Dom possibly a year before the big day and kept in touch with them in the lead up to the wedding. Then a few weeks before met up and did a pre-wedding shoot and it turned out to be Dom’s birthday as well so not only involved in there wedding but also Dom’s birthday. The pre-shoot was so much fun and little cashew as well was a great character. The wedding was beautifully styled by Lauren and simple elegant touches thought-out the venue which put their stamp on the day. Lauren took Dom’s breathe away as she walked down the aisle and even a little tear in my eye as the photographer these two are truly in love. This was my first wedding that I photographed after my wedding what a wedding to lead on from mine. What a amazing dress Lauren had fitted like a glove it was meant to be. The day was very relaxed and fun for the two of them they had a lovely wedding meal and had traditional speeches and cake cutting in early evening. The evening band were great fun even getting the groom to be a drummer for a bit. I ended up staying at this wedding for 14hours but what great fun I had a huge pleasure to be Lauren and Dom’s photographer. After the big day was over received this lovely little message and feedback from Lauren and Dom. 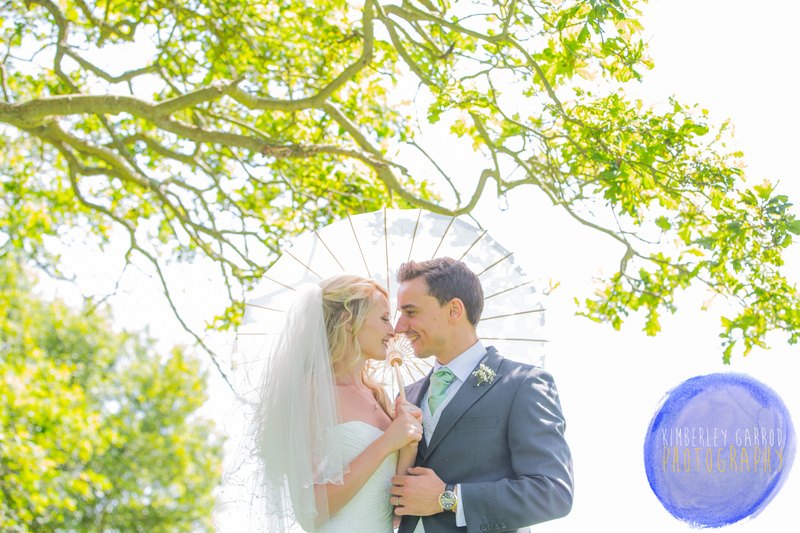 “We would like to say a massive thank you to Kimberley for photographing our wedding yesterday. It was one of the best decisions we made for the day to choose Kimberley and she was just fantastic for the whole day. She made everyone she spoke to feel comfortable and has such a great personality which really made her an amazing part of our day. She worked so hard all day and not just taking photos, she was chatting with people, asking people if they were ok for drinks and just being really helpful. We cannot wait to see the pictures she has taken of our special day.